Gardening indoors and out come with their own sets of challenges and opportunities, making it easy to master one and struggle with the other. 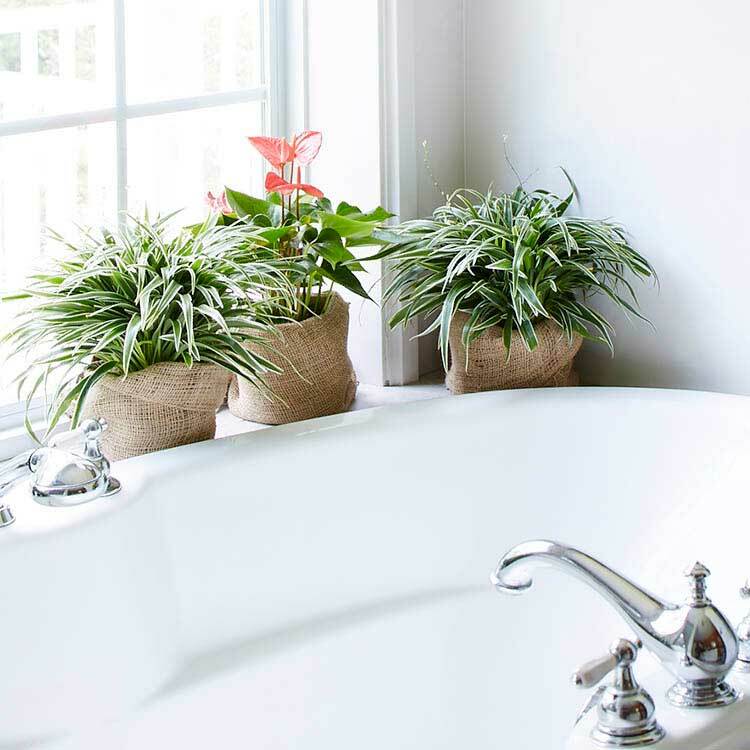 If you're one who puts your focus outdoors, but you want to enjoy the beauty and air-purification properties of houseplants, start here! 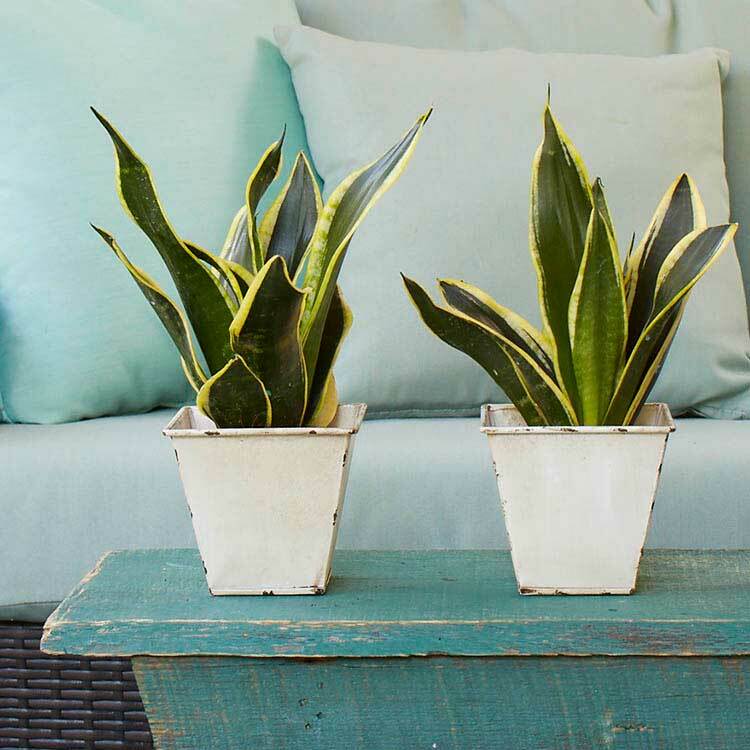 Snake plant (Sansevieria trifasciata) is perhaps the lowest-maintenance indoor plant you can choose. Put it in bright light, medium light, or low light and it's still happy. Water snake plant enough for the top couple of inches of the soil to dry or forget it for a few weeks and it will carry on. It's also attractive, bearing stiff, sword-like leaves that have chic vertical appeal. 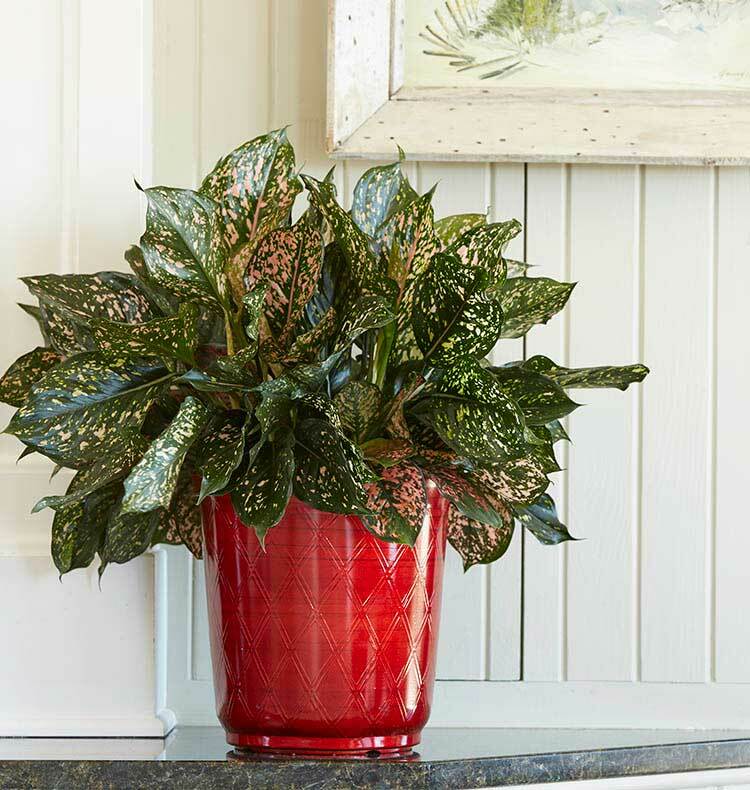 Popular indoors for decades, it's tough to go wrong with Chinese evergreen. It is so easy to care for that you can keep it in practically any room of your home or office. It doesn't require a ton of natural or artificial light. To water your Chinese evergreen, splash some moisture every couple of weeks (enough that the top inch or two of the potting soil dries out). A relative newcomer to the houseplant world, ZZ plant (Zamioculcas zamiifolia) is just as forgiving as snake plant and Chinese evergreen. It grows equally well under artificial light as it does natural. It's also drought tolerant, so as long as you don't overwater it, your plant will be fine. It can even drop all its leaves from drying out and come back to life with regular watering. 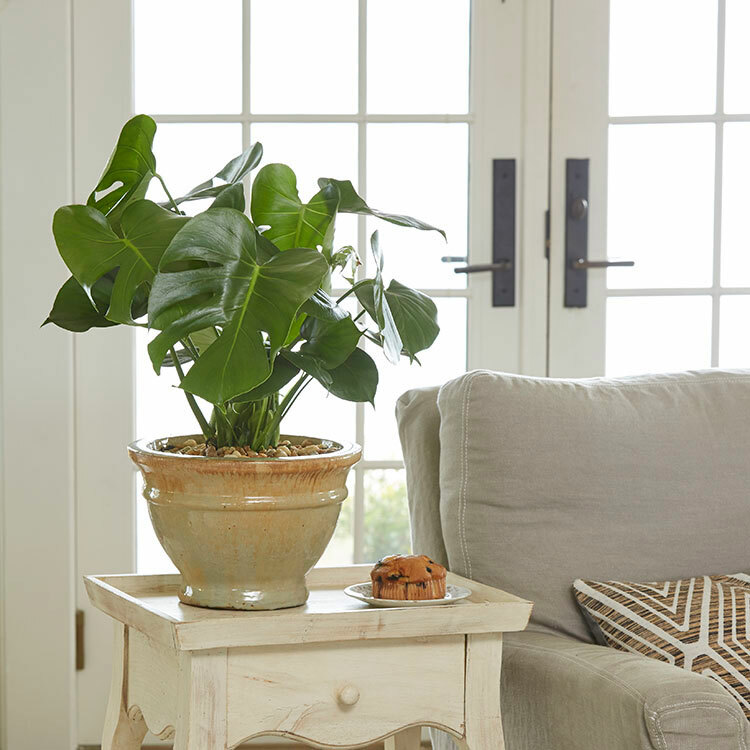 Big, bold, and super-duper trendy, Monstera deliciosa is loved for its dramatic foliage. Though you might think a plant this tropical is fussy, it's remarkably easy to enjoy indoors. It prefers medium to bright light, but tolerates low light. To water, avoid overwatering, which can cause root rot, and moisten the soil when the top inch or two dries to the touch. Once one of the most popular houseplants around, spider plant (Chlorophytum comosum) is enjoying a resurgence. Like most houseplants, it does best in bright conditions, but like the other plants on this list, you can keep it in low light, too. Check out the roots and you'll see they're thick and tuber-like – perfect for storing moisture, so you can count on spider plant to survive drying out a bit. 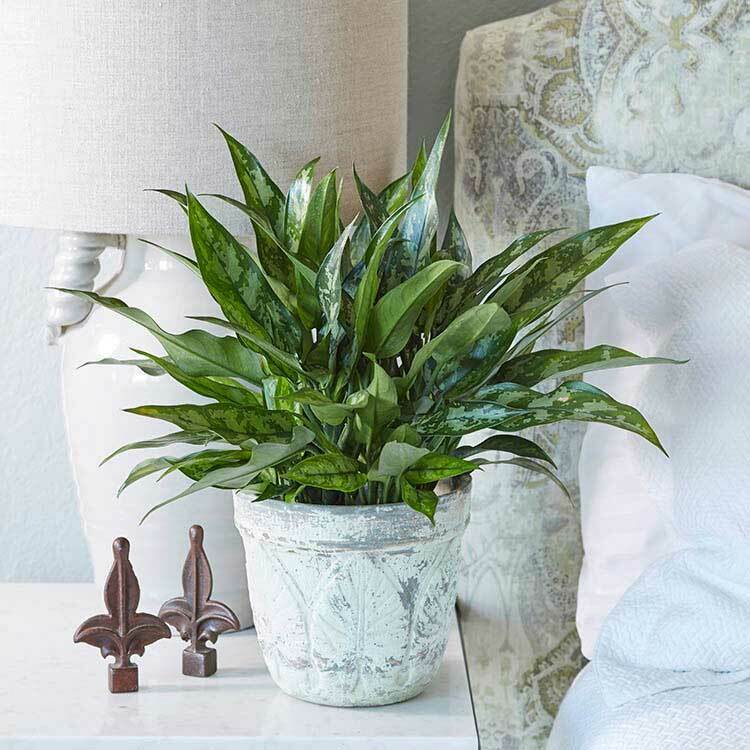 Loved for its versatility, grow Pothos (Epipremnum aureum) up, let it trail down, or grow it horizontally across a mantle or tabletop. It's as easy-care as it is versatile. 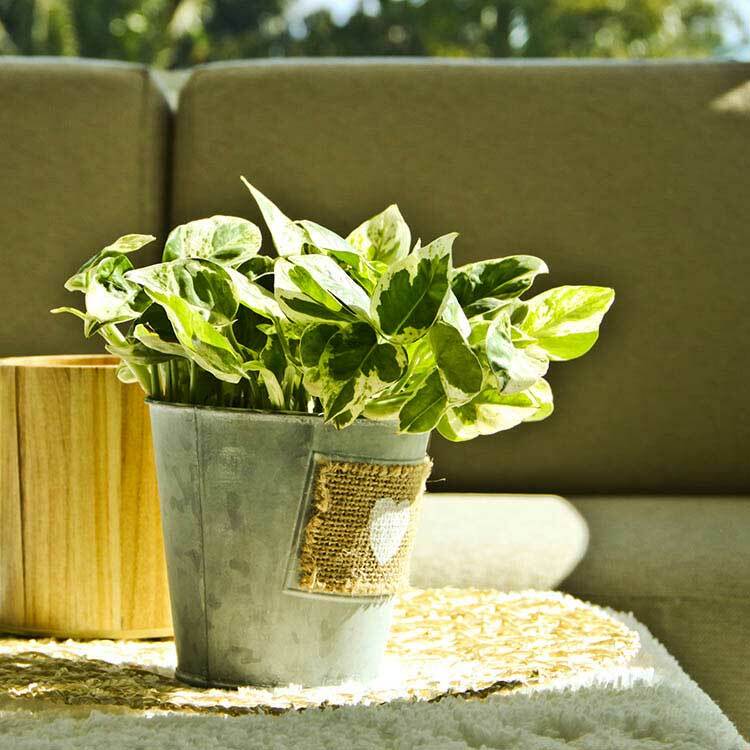 Pothos is fine in low, medium, or bright light (though it grows fastest in a bright spot). 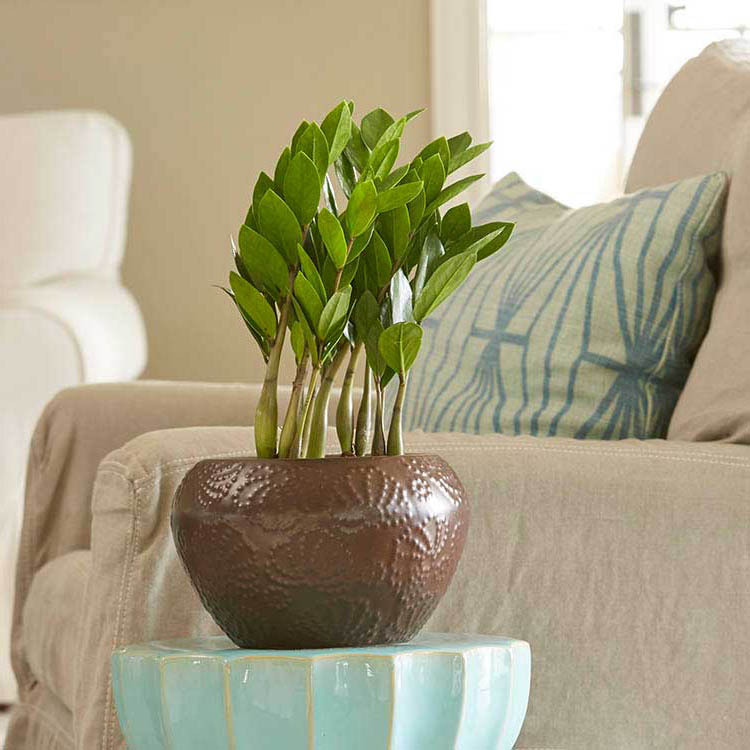 Water this indoor plant enough to keep it from wilting. Red Aglaonema is another newcomer in the houseplant world, so it's one your grandma didn't have a chance to grow. It has a low-maintenance nature, surviving various light conditions and watering regiments (as long as you don't keep it constantly wet).